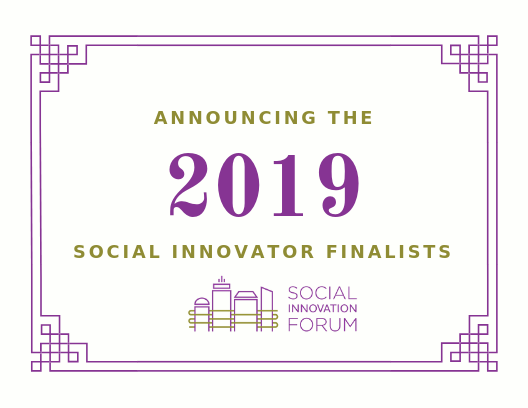 The Social Innovation Forum (SIF) is pleased to announce the 2019 Finalists for the Social Innovator Accelerator. At SIF, we believe it is important to continue to look in our own neighborhoods for organizations effecting change and working towards justice and equity for all. In sharing our finalist list below, we invite you to act locally and get to know the work these organizations are doing. What’s it like to be an Executive Coach in the Social Innovation Forum’s (SIF) Social Innovator Accelerator? 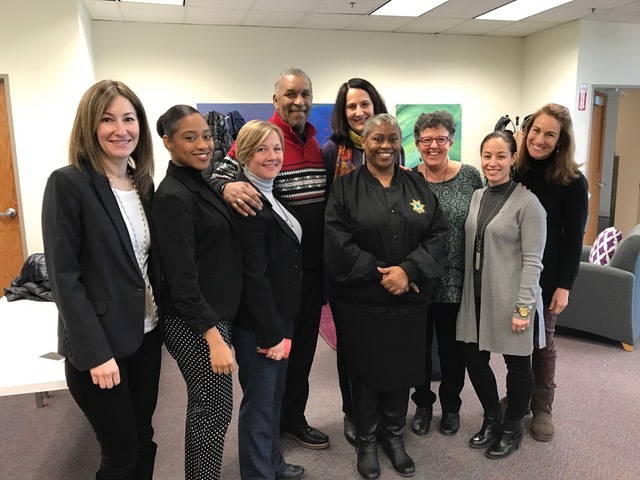 We recently sat down with Lina Foster, who has volunteered with SIF as an Executive Coach for over five years. We asked Lina about her experiences working with our Social Innovators. 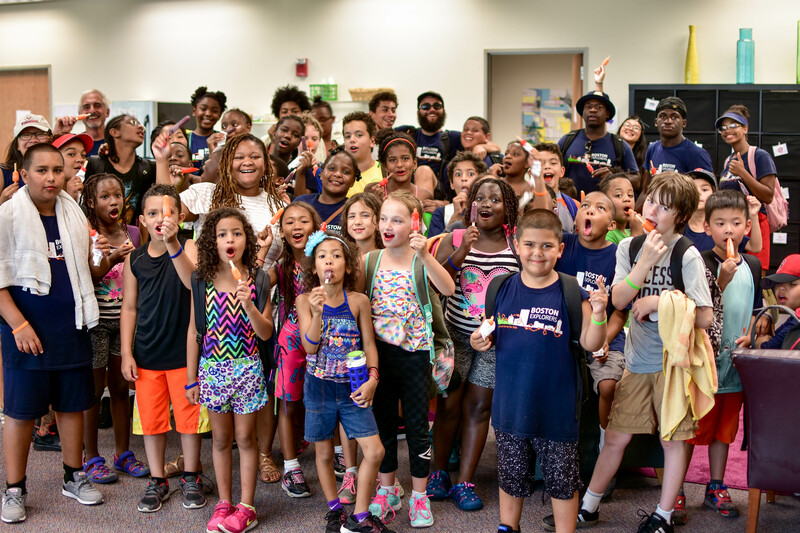 SIF consultant Margaret Leipsitz reflects on her experiences during the SIF Capacity Camp, sponsored by the State Street Foundation. In just a few weeks, the Social Innovation Forum (SIF) will be moving about a half mile south, into a new headquarters at 2 Oliver Street. We look forward to sharing our story with you, and to the incredible opportunity that lies ahead of us. 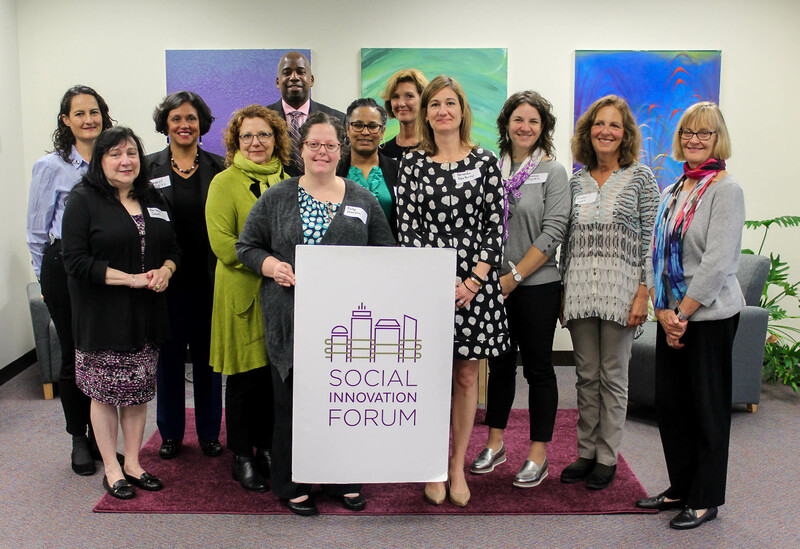 On August 14, the Social Innovation Forum hosted the fourth session in our board development series with Vicki Burkhart of the Burkhart Group at More Than Giving Co. 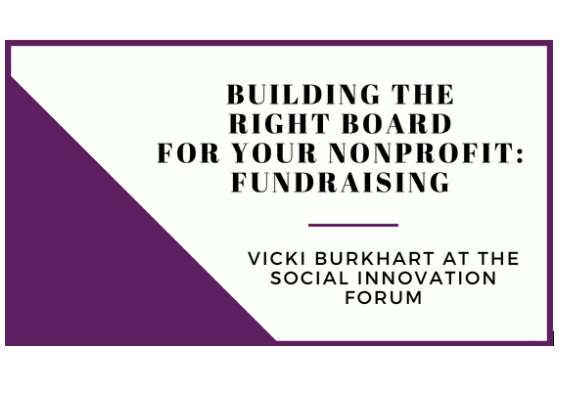 The fourth session in the series was Building the Right Board for your Nonprofit: Fundraising, where we discussed how we can engage everyone on the board in the fundraising process and the strategies needed to build a fundraising board. Check out the seventh installment of our SIF Community Summer Series. Each week, we will share events hosted by our partners, past and present. Be sure to get out there and support our inspiring greater Boston social impact community! Check out the sixth installment of our SIF Community Summer Series. Each week, we will share events hosted by our partners, past and present. 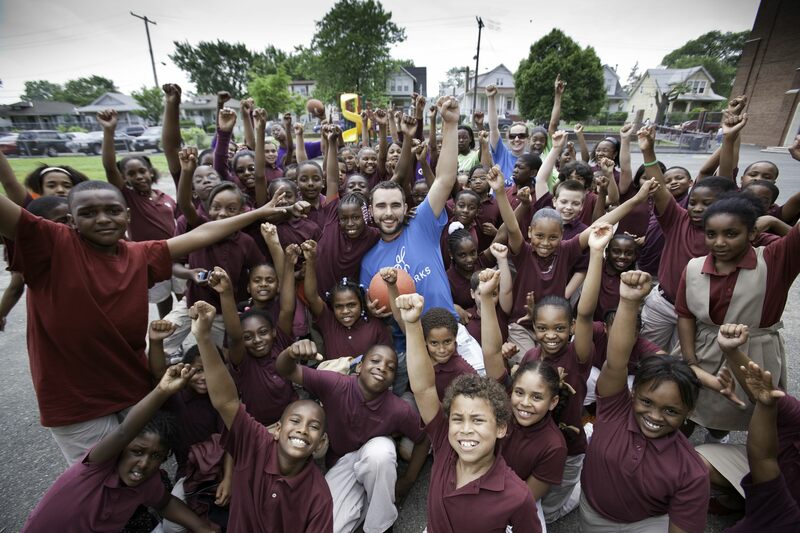 Be sure to get out there and support our inspiring greater Boston social impact community! Check out the fifth installment of our SIF Community Summer Series. Each week, we will share events hosted by our partners, past and present. Be sure to get out there and support our inspiring greater Boston social impact community! 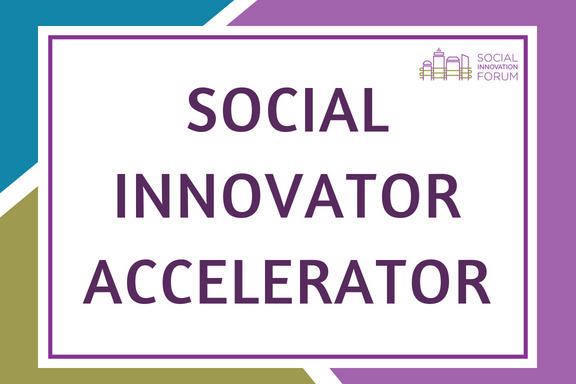 The Social Innovation Forum is excited to announce an additional social issue track for the 2019 Social Innovator Accelerator. Nominations and applications are now being accepted for an eighth track, “Ensuring Long-term Success for Young People with Disabilities,” supported by the Edith M. Ashley Fund, a fund of the Boston Foundation. Check out the fourth installment of our SIF Community Summer Series. Each week, we will share events hosted by our partners, past and present. 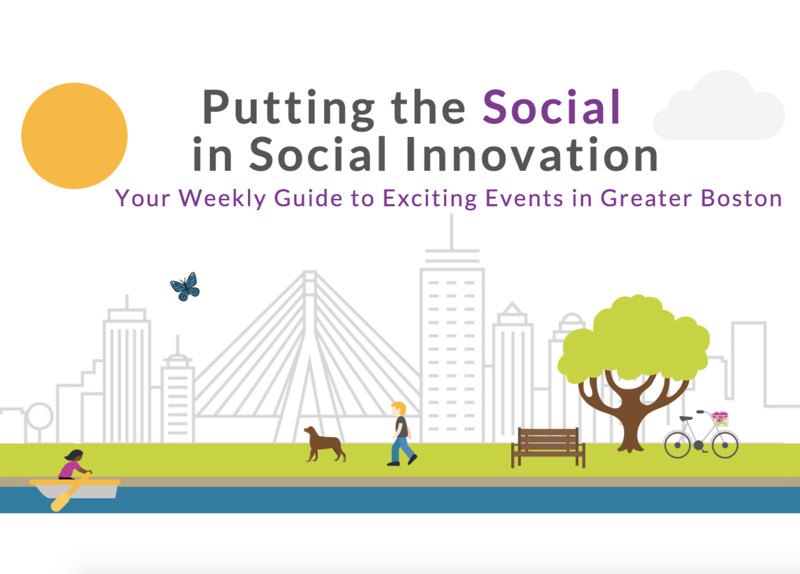 Be sure to get out there and support our inspiring greater Boston social impact community!